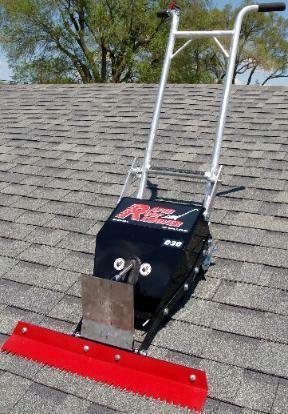 This tool works great for removing 3 tab roofing as well as removing wood floor underlayment. It weighs only 65 pounds. * Please call us for any questions on our roof remover air rentals in St. Helens OR, Scappoose and the South Columbia County area.